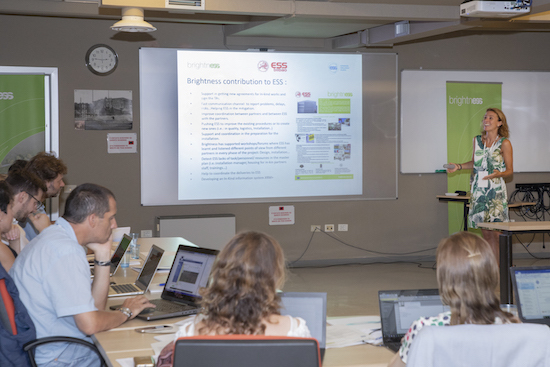 The Last BrightnESS WP2 General Meeting took place on 29 August in Trieste, Italy. 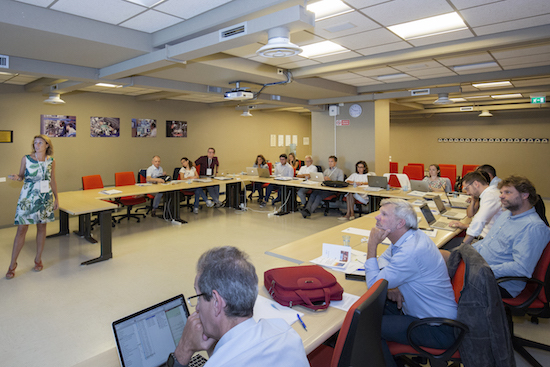 The purpose of the meeting was to have a final review of activities and major achievements during the project. 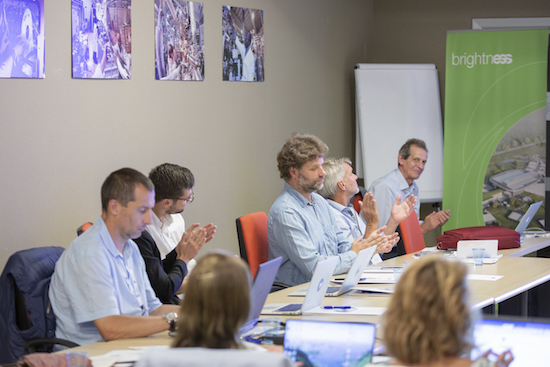 The various field coordinators indicated the impact of their activities on the In-Kind processes and their contributions to the European Spallation Source (ESS). They describerd the sustatinable actions undertaken at the hubs to maintain these achievements, the actions for dissemination of information within their hubs, actions related hub-hub common activities and interface work. 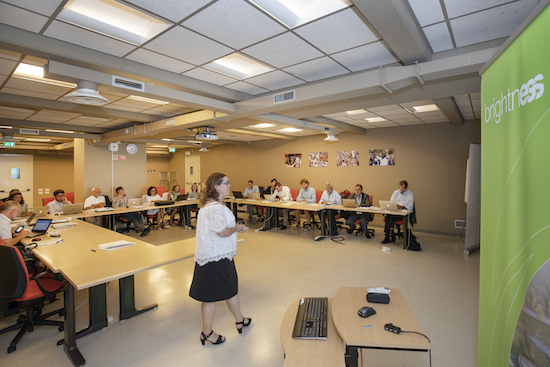 A overview of the work performed for the past Best Practice workshops, status of resources and suggestions for future developments or enhancements were also given. 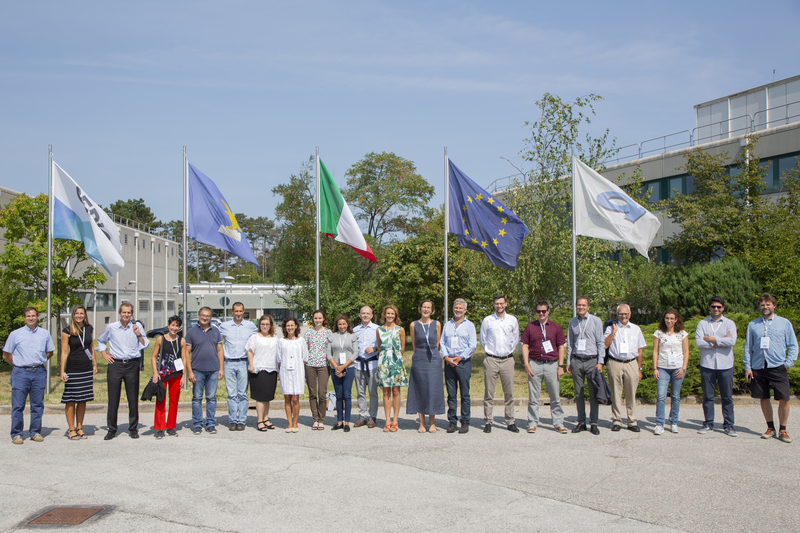 The meeting finished with an interesting tour fo the Elettra facilities. 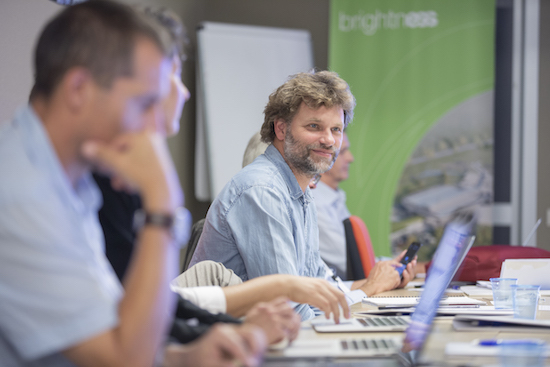 BrightnESS is a European Union-funded H2020 project in which 18 European institutes and universities from 11 countries participate. 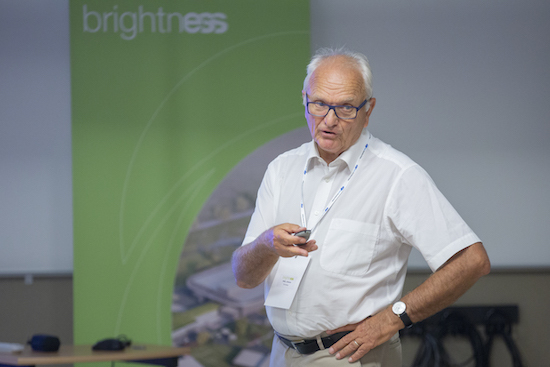 The aim is to support the construction of the European Spallation Source (ESS; www.esss.se) in key technical areas and in-kind coordination. 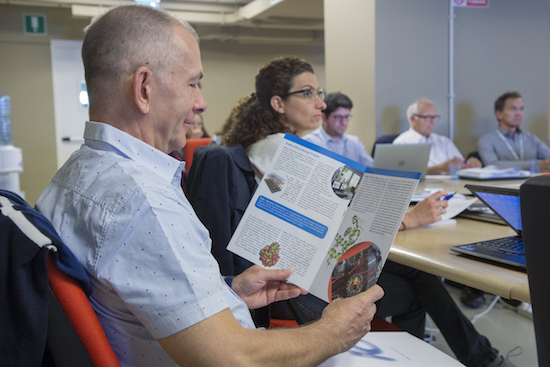 ESS is a multi-disciplinary research centre based on the world’s most powerful neutron source. This new facility will be up to 100 times brighter than today's leading facilities. 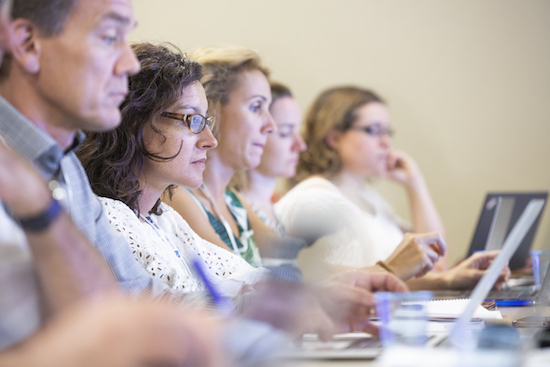 The H2020 grant provides resources for the development, testing and optimisation of ESS’s state-of-the-art technologies. It also supports the research infrastructure to move from its initial planning phase to the implementation phase, as well as to maintain alignment between the physical construction of the site and the development and delivery of vital equipment and components.